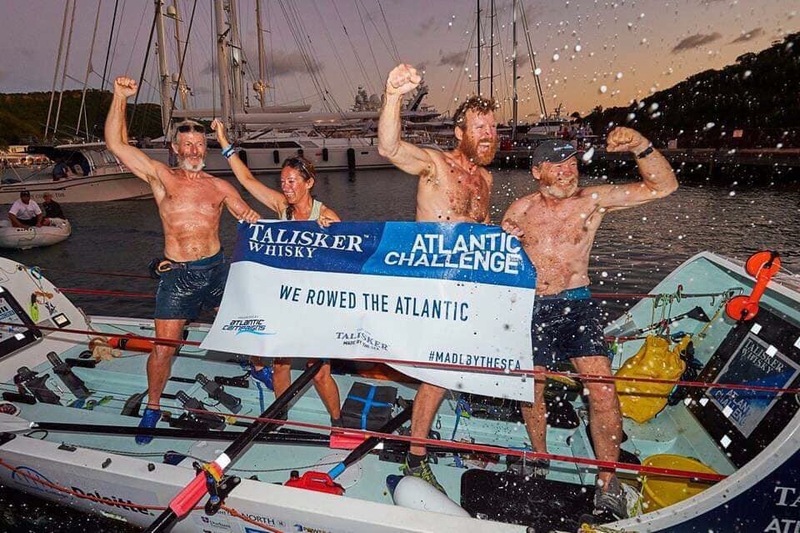 We are delighted to report that on 23rd January 2019 we, Team Tyne Innovation (Claire Hughes, Alan Huntly, Steve Sidaway and Phil Kite), completed our 3,000 mile row across the Atlantic, in the Talisker Whisky Atlantic Challenge, in a world record time for a mixed team of four of 42 days, 10 hours and 26 minutes, beating the old record by 14 days. We would like to thank all our sponsors who helped us achieve our dream. By showcasing your products and services, and demonstrating the innovative spirit is alive and kicking in the North East, we hope we have enhanced your brand through our association. 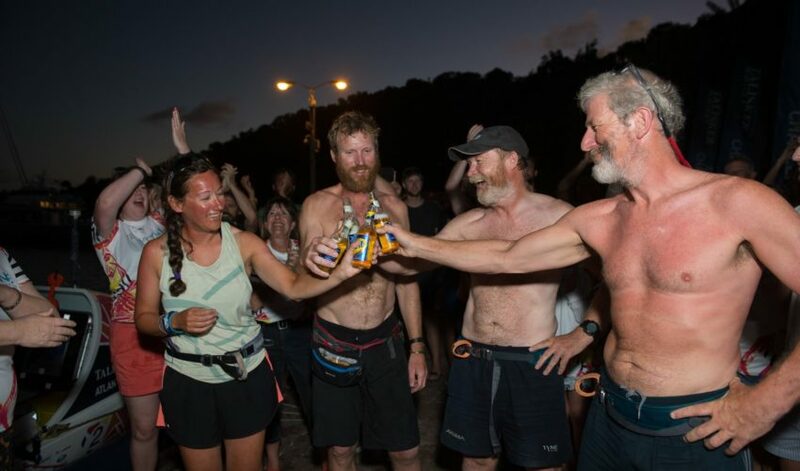 We would also like to thank all our other supporters, you know who you are, who have contributed in so many ways to our journey, thank you so much. If you would like to read more of what we have been up to over the last two years then go to the Team Tyne Innovation page on facebook, view our twitter messages @team_tyne and look at our website blog page.